On Thursday, March 19, 02015, Long Now will be participating in the California Academy of Sciences Nightlife event. 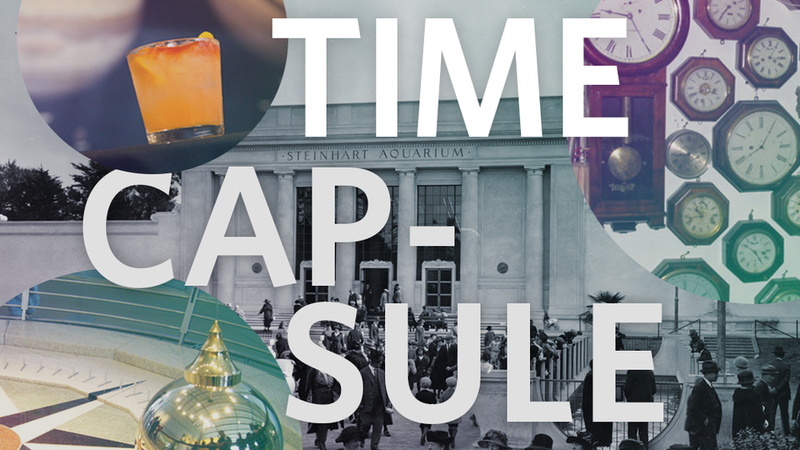 The theme for the evening is “Time Capsule”, and Long Now executive director Alexander Rose will be giving a short talk in the African Hall. Long Now will also have a table with various artifacts from our projects that usually live behind glass. The Nightlife series is an opportunity for adults to explore the California Academy of Sciences in the evening with cocktails, music, and themes that feature collaborations with local organizations. The event goes from 6pm to 10pm, tickets can be found here.